Photographing roses is where I got my start in digital photography, beginning in 2004. I’ve gone on to do many different things with photography. However, I have maintained an interest in roses. 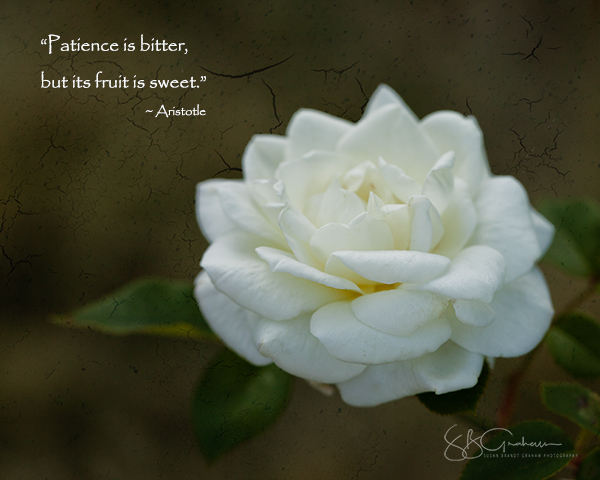 Because I set out in 2008 to develop guidelines for photography in rose shows, I have been especially gratified to see ARS (American Rose Society) Guidelines and Rules for Judging Rose Photography approved by the Board of Directors in September 2017. My work was first presented to the ARS in 2010, in that year’s Rose Annual. While this 2017 endpoint required a winding, rocky path, I want to make using the Guidelines as easy as possible for exhibitors and judges in our shows. Therefore, I have prepared PowerPoint presentations for exhibitors, judges, and others. I have posted them here, where I will probably leave them until the new ARS Photography Committee to be appointed in 2018 makes significant changes to the Guidelines. To view in full screen mode, click on the icon at the lower right corner of the presentation. Finally, rose photography should be fun. The ARS Photography Chairman or your District Chairman of Photography will be happy to help you navigate the Guidelines. ARS Photography Challenge Class: The Board of Directors approved this Challenge Class at the Fall 2017 National Conference and Show in Gettysburg. In addition, this was the same meeting at which they approved the final Guidelines and Rules for Judging Rose Photography. The Challenge calls for three separate images, all mounted and matted per ARS guidelines. 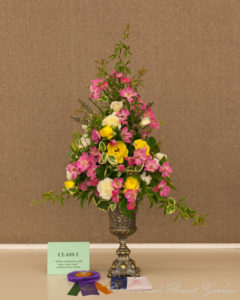 In addition, they are to show Cycle of Bloom for either miniature or miniflora roses. Look for this Challenge Class at the 2018 Spring Miniature and Miniflora National Conference and Show, Jacksonville, FL, May 4-6. The Penn-Jersey District sponsors this award. In conclusion, this is one more exciting development in Rose Photography at the ARS level. Have fun planning your entries, whether for 2018 or subsequent years. ARS photo competitions continue to grow in many parts of the country. 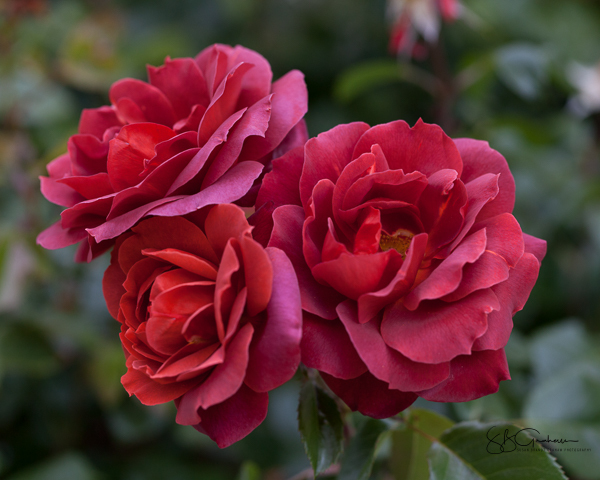 The American Rose Society Board gave temporary approval for Guidelines for Judging Rose Photography in 2015. The Board approved a revision in 2016. This PowerPoint is one of several I will be posting here over the next few months to give our members examples of images of the various Classes I have created following the Guidelines. 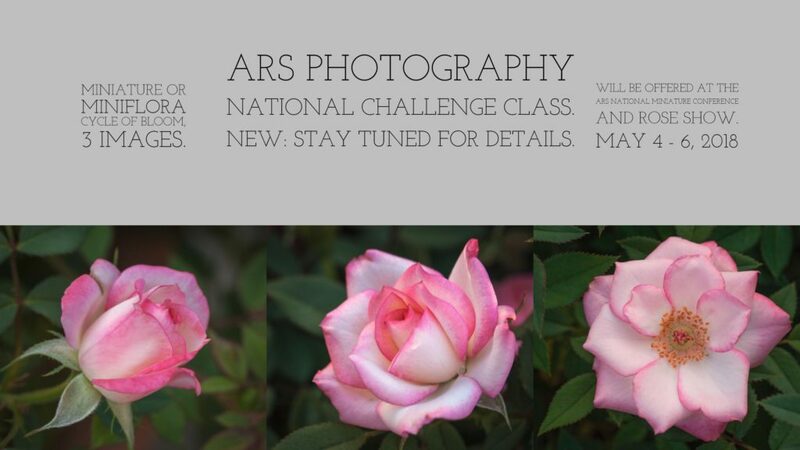 I would like to encourage interested rosarians to photograph roses and enter them in ARS shows, including local, district, and national shows; the ARS Digital Photography competition; and the ARS Calendar competitions. The 2017 PSWD Outstanding Rose Photography Judge Award was a huge, but welcome, surprise to me. With many thanks to all of the people responsible for this honor! 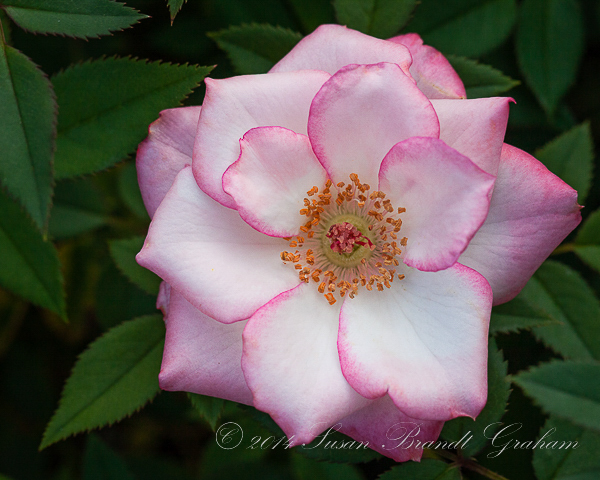 I began work in the PSWD in 2008 to develop guidelines for judging rose photographs in our rose shows. I was already an ARS Accredited Horticulture and Arrangements Judge. But because I did not want to feel I was “shooting from the hip” in working for rose photographs in rose shows, I did UNM CE’s entire program in Digital Photography. I wanted to feel and to be competent for the task I set for myself. 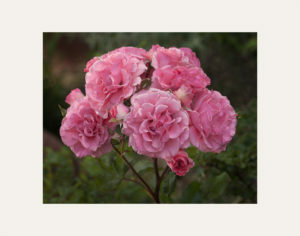 In 2012, the ARS recognized rose photography and set up a new committee to work on guidelines. It has been an honor to work with that national committee to establish working guidelines at the national level. It has been gratifying to see much of my work from the PSWD level incorporated into the guidelines at the national level. 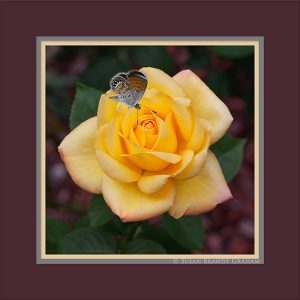 The recipient of this award is an American Rose Society Accredited Horticulture and/or Arrangement Judge who has advanced the exhibition of rose photographs at local and district rose shows in the Pacific Southwest District. By encouraging rosarians to photograph their roses, our societies have attracted more members and contributed to the enjoyment of our national flower by the public. This year, we recognize the efforts of one of the founders of this newest division of American Rose Society Rose Shows. For many years, she organized seminars and classes to teach interested ARS members the basics of photographing and displaying roses. She organized Rose Photography Divisions at national, district and local rose shows. 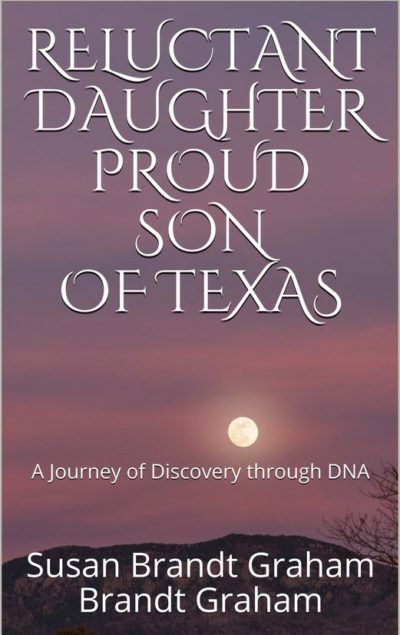 This Photography Judge served on the American Rose Society Photography Guidelines Committee from 2012 through 2015. The 2017 Pacific Southwest District Outstanding Rose Photography Judge Award is presented to Dr. Susan Brandt Graham from Albuquerque, New Mexico.